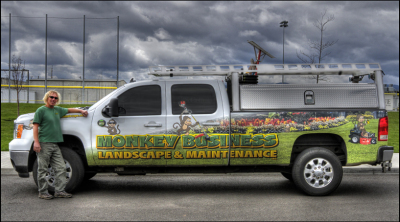 Monkey Business Landscape & Maintenance is a top notch full service landscape company serving commercial and residential clients throughout Southern Oregon. 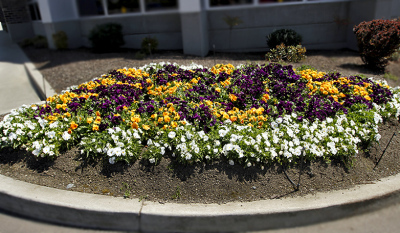 With more than 16 years of experience in landscaping & maintenance and irrigation installation, Monkey Business has the expertise and resources to meet the unique and changing needs of our clients. Your premium property deserves a premium look. That's why hundreds of property owners and managers choose Monkey Business Landscape & Maintenance. 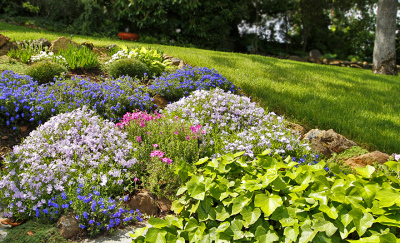 Our professional planning means that you'll get careful attention to every detail all year round. We bring you the talent, tools and technology that keep your property Impeccable all year round. This includes all properties that are owned per business and need our expertise and knowledge. We offer to you our loyal customers from the beginning of your contract all the way everyday. We value each and every client the same, (very important to us).